Unique opportunities for horseback riding and community programs in the heart of Goshen! 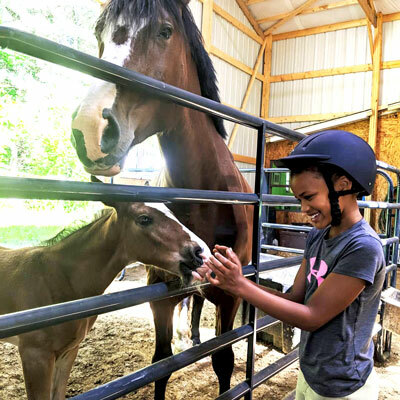 Learn to ride and care for horses in the heart of downtown Goshen! Our unique program leads students through three levels of fifteen different badges on a variety of topics. Join the Equestrian Team for fun and educational events. We love being involved in our community! We regularly partner with local businesses and organizations to offer fun ways to get involved with horses from beyond the saddle, including field trips, art and fitness events, and parties. Horses have a unique ability to increase physical and mental health, and bring our community together. 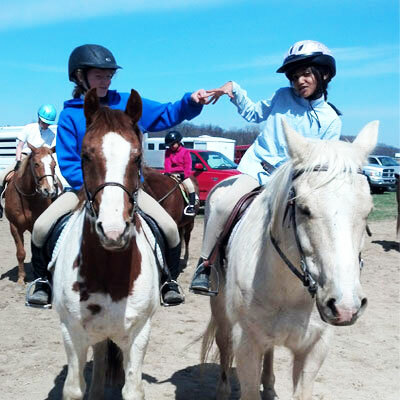 Our mission at Savage Riding is to make the horse world accessible to everyone, whether your goal is to join us in the sport of horseback riding or participate in one of our other community programs. We are always open to new ideas, so get in touch if you have an idea for how to use our horses in the community! 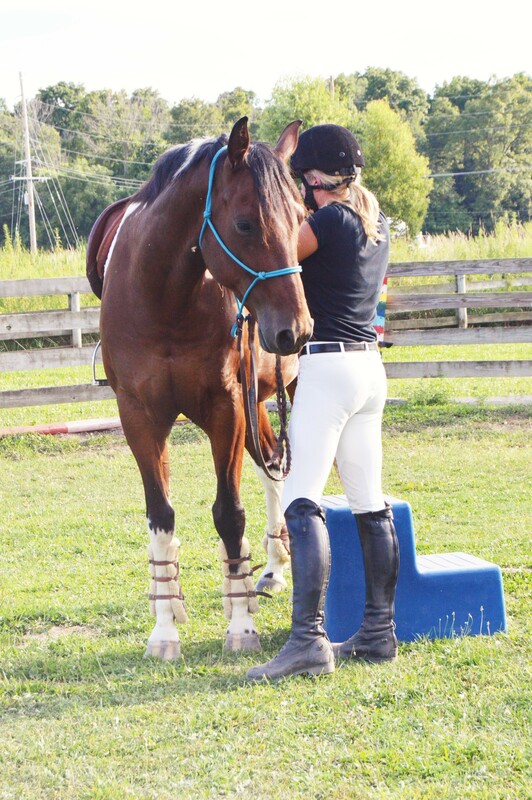 Our equine education is delivered with a progressive approach that delves deeper into the hows and whys of equine behavior and riding strategy than traditional programs. This ensures that your understanding develops along with your skills, giving you the tools to address all types of situations as they arise throughout your riding career. Our Equestrian Team is open to the public, and offers a variety of both fun and educational events throughout the year.